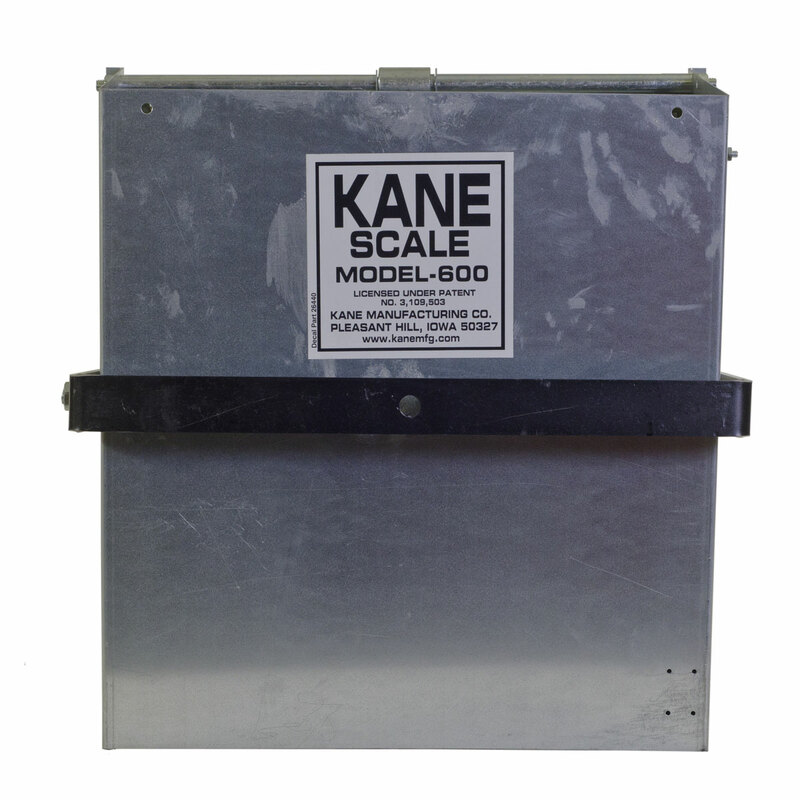 Model 600 Scale | Kane Manufacturing Company, Inc. 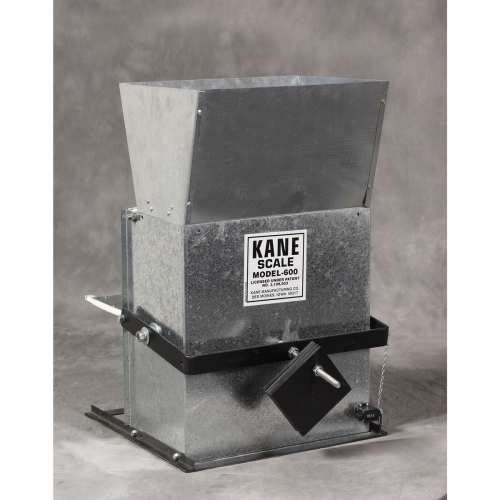 The M-600 Scale (shown with top hopper) fits all makes and types of grinder mixers, stationary mills, augers, and overhead bins. Designed for swine, dairy and poultry feeding systems, the M-600 Scale dumps content up to 30 times per minute within 2% accuracy. The M-600 Scale (shown with top hopper) fits all makes and types of grinder mixers, stationary mills, augers, and overhead bins. 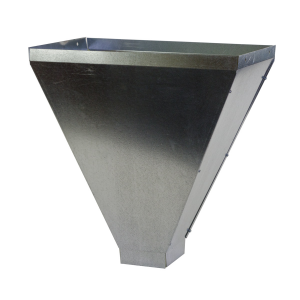 Designed for swine, dairy and poultry feeding systems, the M-600 Scale dumps content up to 30 times per minute within 2% accuracy. 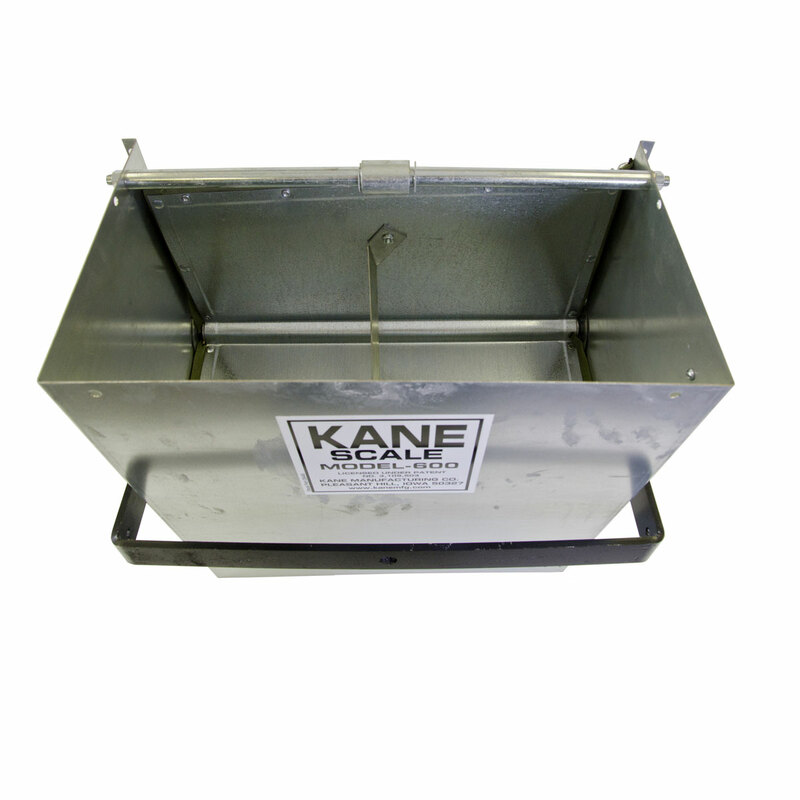 An optional electronic control makes it compatible with all feeding systems. Program the Electronic Control and let the Model 600 count down the desired amount of feed for your operation. The Model 600 Scale can be calibrated to drop 12 to 20 lbs. of feed. Electronic control makes feeding systems automatic. Control switch is mounted on the side of your scale. 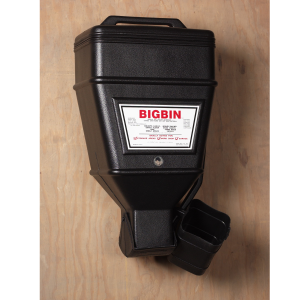 Each time the scale dumps, the micro switch sends a message to the pre-determined electronic counter that counts down to zero which will automatically shut off your feed supply or complete system. 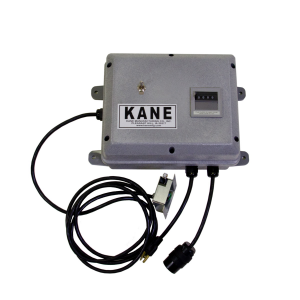 Electronic Control 240V for use with the M-600 Scale. M600 Down Hopper for use with the M-600 Scale. Store up to 40 lbs. of dry material. 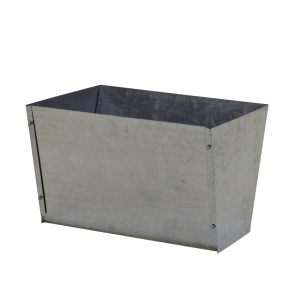 Made of heavy duty, high density polyethylene. Comes complete with cup dispenser and product level window. M600 Top Hopper for use with the M-600 Scale. © 2019 Kane Manufacturing Company, Inc.